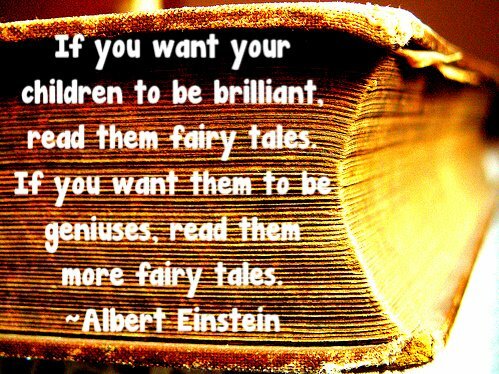 Home » Einstein » fairy tales » intelligence » Wise, as always! 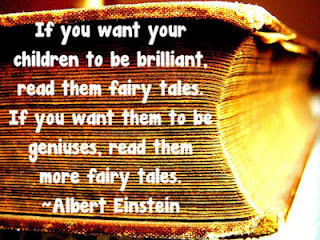 You have read this article Einstein / fairy tales / intelligence with the title Wise, as always!. You can bookmark this page URL http://catolink4.blogspot.com/2012/07/wise-as-always.html. Thanks! No comment for "Wise, as always!" T&L is going on holiday! Feeling blue can be very good sometimes! To push or to pull?